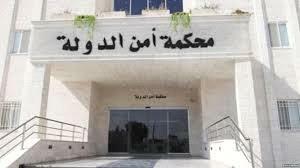 AMMONNEWS - Fourteen suspected militants have appeared in a Jordanian court to face charges linked to an attack on security forces last August. Judge Mohammad Afif announced the charges on Monday and scheduled a hearing for next week. If convicted, some defendants could face the death penalty.